Our partners are specialized organizations which allow us to broaden our service offer. 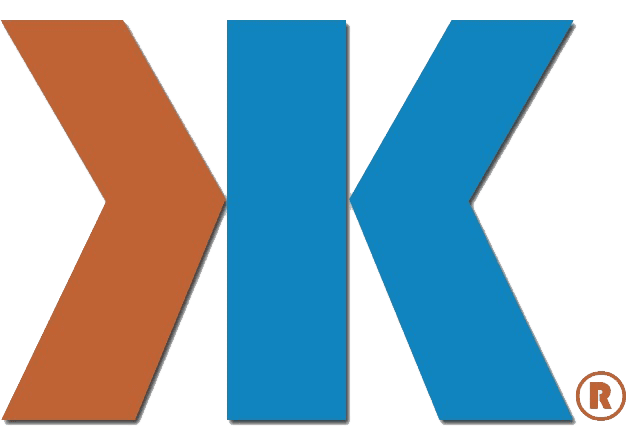 Some are technological tool suppliers, others offer consulting services, and still others work with us to make sure that our respective products and services evolve together. Each of our partners works in a field related to maintenance management. STI Maintenance is one of IBM’s “Gold” accredited partners. IBM recognizes our expertise in relation to the implementation, support and development of their products. They supply the licenses and all products related to the IBM Maximo, Control Desk (ICD) and TRIRIGA asset management software. Our partnership with DSD SYSTEM, a French asset management consulting firm, allows us to complete our range of services and expand our visibility and knowhow to all of Europe. 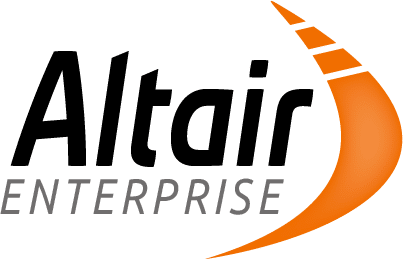 We are also suppliers of the ALTAIR system. Arrow Electronics is a global provider of products, services, and solutions to industrial and commercial users of electronic components and enterprise computing solutions. 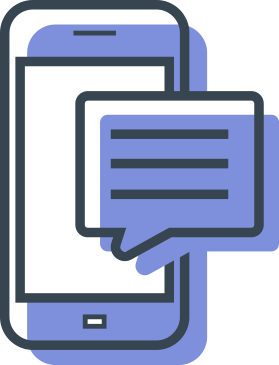 Arrow provides extraordinary value to customers by connecting customers to the right technology, at the right place, and at the right time. 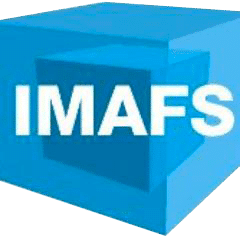 IMAFS is a Cloud/SaaS-based inventory optimization software used to optimize maintenance management and inventory systems. IMAFS interfaces with Maximo to retrieve inventory transactions. It calculates optimized stock management parameters on a monthly basis (class, security stock, minimum, maximum, demand forecast, delivery times) to reach service objectives and minimize inventory. 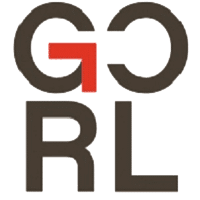 Using time-tested methods and tools, GCRL provides consulting services specialized in the field of procurement chain management. Their services range from diagnosis to coaching and management. ISOGRAPH provides a range of products used to solve complex equipment reliability, safety and availability problems. Our partnership with ISOGRAPH allows us to provide services in relation to the use of highly specialized software. Kalliope is a brand of digital tablets produced by the Concept Numérique company. They are highly resistant to cold (-20 degrees Celsius) and hot (+60 degrees Celsius) temperatures, are submersible in one meter of water (30 minutes), and resistant to shocks, dust and sand. They are certified IP 67 and can also come with a bar code scanner and an RFID function. Equipped with an autonomous GPS, they can also be used as a cell phone using the 3g, 4g and LTE networks. They run on Android and have an exceptional battery life of up to 20 hours and an extensible memory of 64 GB.